After scientists discovered how to send a simple quantum message, an unexpected distress call arrived as data from outside the scientists systems, and outside our solar system. 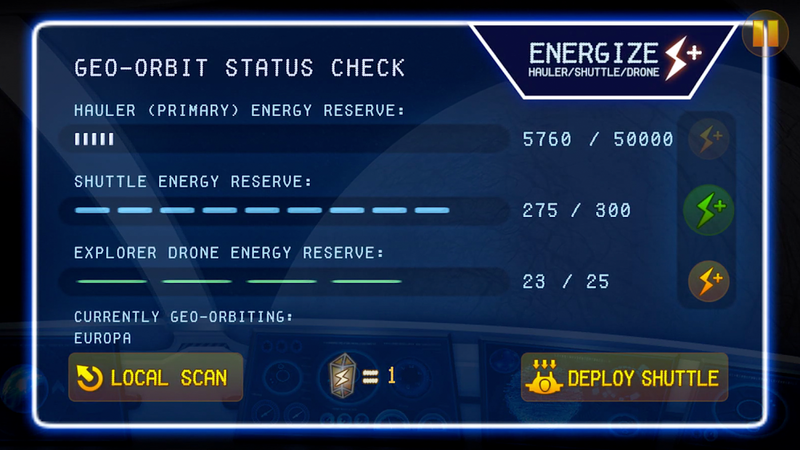 As the mysterious data is deciphered, you've been assigned as ship commander to respond to the distress call on a specialized craft. 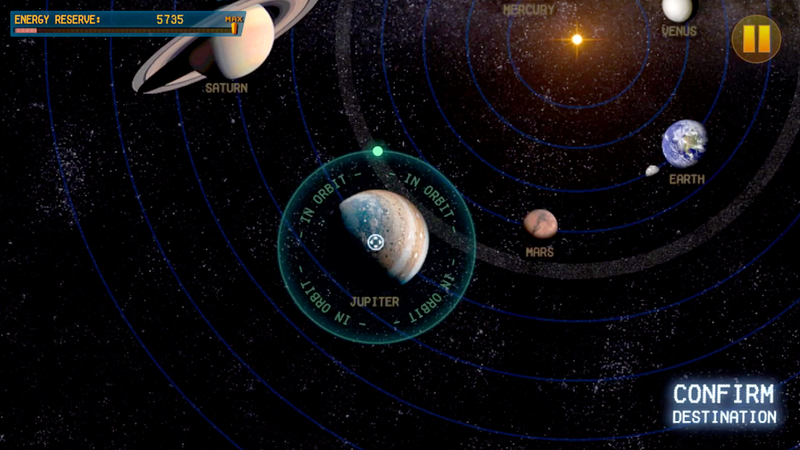 Your first mission is to explore one of Jupiter's moons. 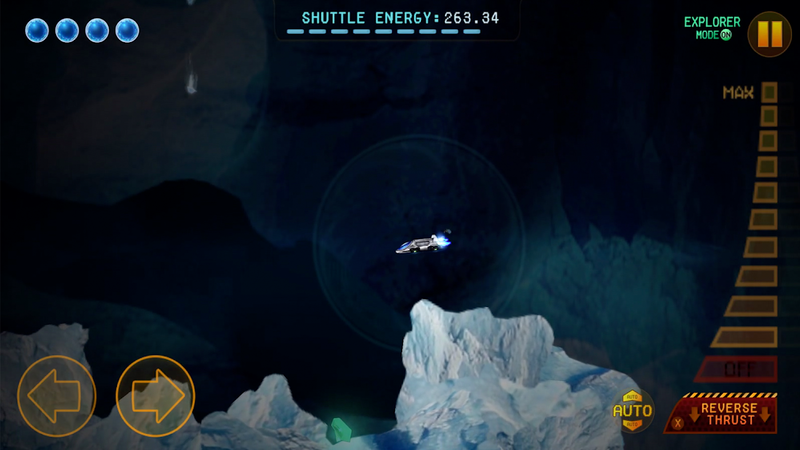 Quantum Contact: Jupiter Mission is a one-man developed single-player indie space adventure game that features semi-procedurally-generated moon caverns, a unique science fiction story, characters, and soundtrack. 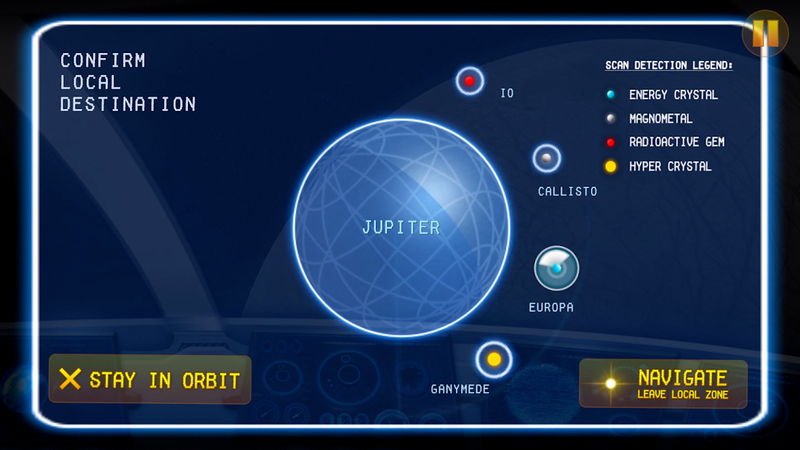 This full version of the game features zero in-app purchases and zero pay-to-win elements and realistic imagery using public domain NASA imagery. 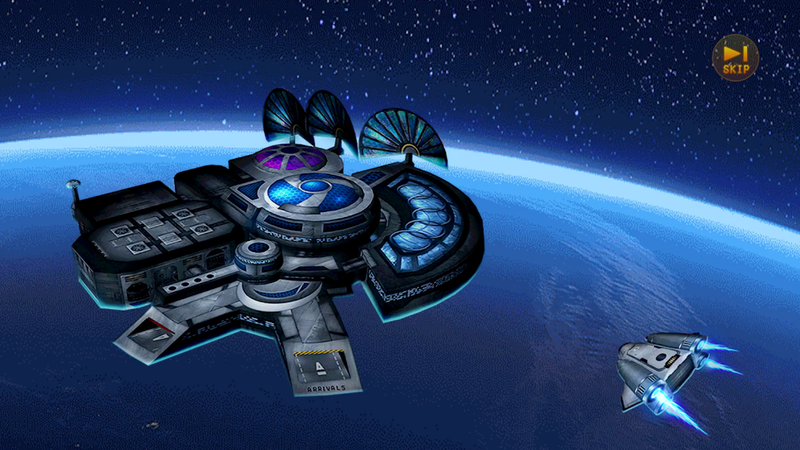 Search and find cavern items and return to the station to upgrade your explorer shuttle and review your mission with the Captain. 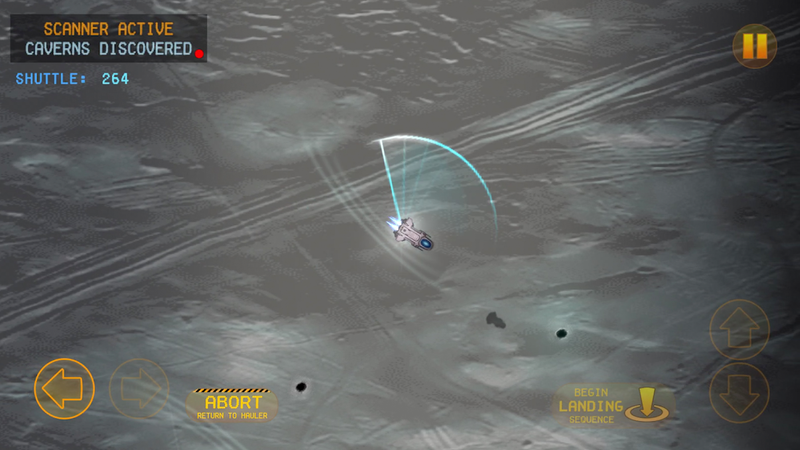 Become a pro pilot with 3 different difficulty game modes as you descend into and explore various caverns. Game controller support available. Keyboard control on supported devices.